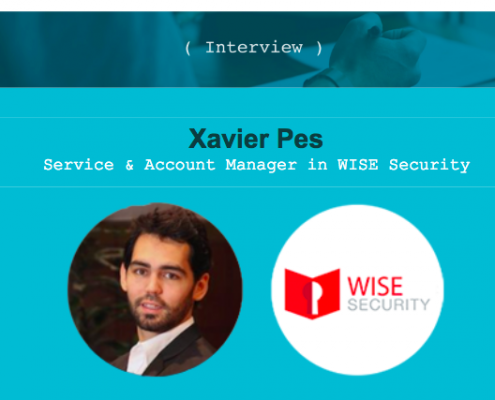 Wise Security has just merged with the technological company CC3M, a company specialised in digital signature and biometrics. 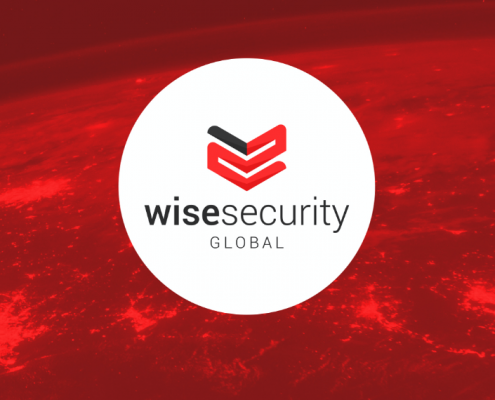 This merger makes the new company, known as Wise Security Global, a stronger and leading player in the field of cybersecurity. 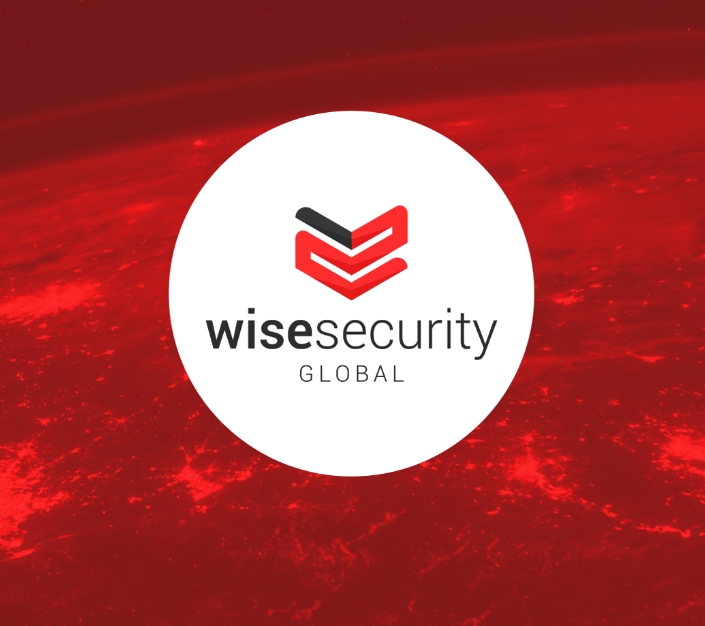 WISE Security offers an Ethical Hacking service backed by specialized and experienced professionals. 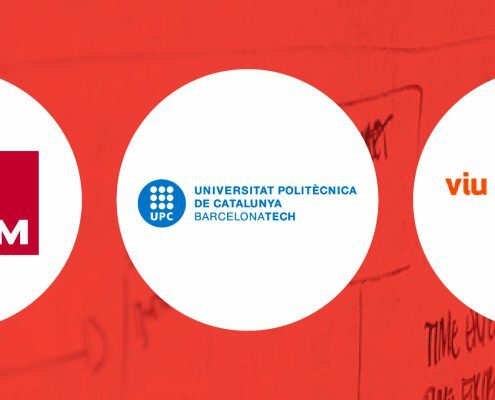 This service aims to evaluate the security level of the systems analyzed and the company’s exposure to risk regarding the assets included in the scope of the review. 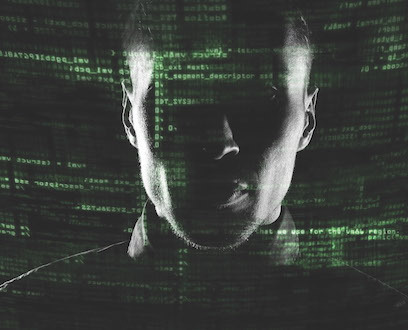 From our CSOC we monitor the IT activity of each client, to prevent any cyber attack or security breach. We design and implement early warning systems. And with our Net Alarm solution, we ensure the cybersecurity of your company at a minimum investment. 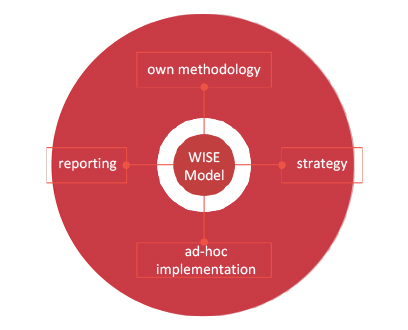 Based on our motto “Monitor and dissuade while we build”, the figure of CISO as a Service was born: a cybersecurity model designed by WISE and adaptable to any risk scenario in the company. Implementation of a service for the protection of information and IT assets that guarantees security.